Bramley Elderly Action has launched its own website – www.bramleyea.org.uk – to help more local older people find out about and use its services. 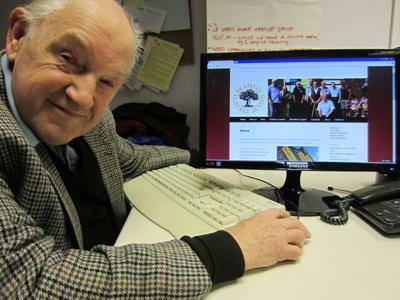 The new website contains details of the many groups, activities and trips run by the charity, as well as great quotes from some of their many volunteers and information to encourage older people to get involved in the community. The organisation plans to develop the website with more personal stories, and links to what’s happening in the local community.